We appreciate donations however big or small. As we are run entirely by volunteers, all funds raised directly impact the projects we carefully select with our partner organisations in Burkina Faso. 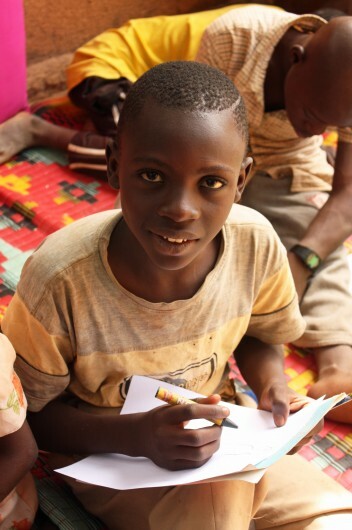 If you are able to support our work and are a tax payer, please complete this short Gift Aid form which will help LAFI Burkina to claim an extra 20% on top of your gift. £5 is a suggested donation amount, which can be changed to any value. By clicking on the banner below you can sign up to easyfundraising for free and help to generate funds for LAFI Burkina while you shop online. By clicking on the banner below you can sign up to Recycle4Charity for free and help to raise funds for LAFI Burkina by recycling your inkjet cartridges and mobile phones. What could your donation mean? £5 could help pay for a play leader to spend one day with children with disabilities, running activities that will contribute to the children’s development. £10 could pay for an adviser to support people with disabilities at a drop-in centre. £15 could pay for a walking frame for a child with disabilities. £25 could pay for ten hour-long physiotherapy sessions for a child with disabilities. £40 could fund a session at a local school to raise awareness of disability rights. £50 could cover the cost of a stall at an event where disabled artisans can sell their crafts and raise awareness of their cooperative. £100 could pay for a child with disabilities to attend a specialist school for one term. 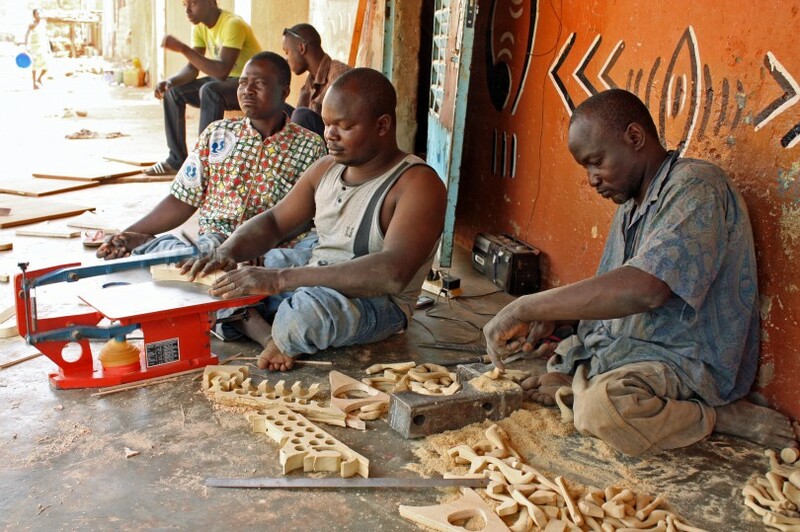 £125 could be invested in one day’s training on business management for members of a cooperative of disabled artisans. £150 could cover the cost of manufacturing a personalised wheelchair tricycle for an adult with disabilities. We report back to our donors on how money is spent, and share updates from our partners on the true impact of our donors’ support. To receive this information and other LAFI Burkina news, please subscribe to our e-newsletter. If you are interested in volunteering with LAFI Burkina, please get in touch – we would love to hear from you!